Churro Ice Cream Sandwhich and Oreo Churro from California Churro Cart at Downtown Disney. 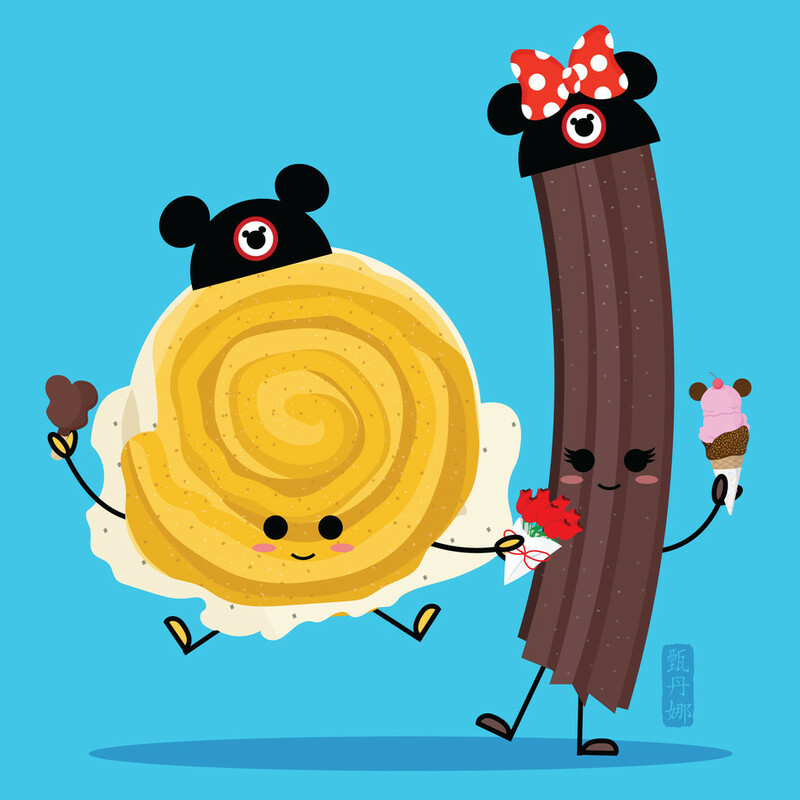 Inspired by my love for Disneyland and their delicious foods. This is part of my Disneyland Food Series.